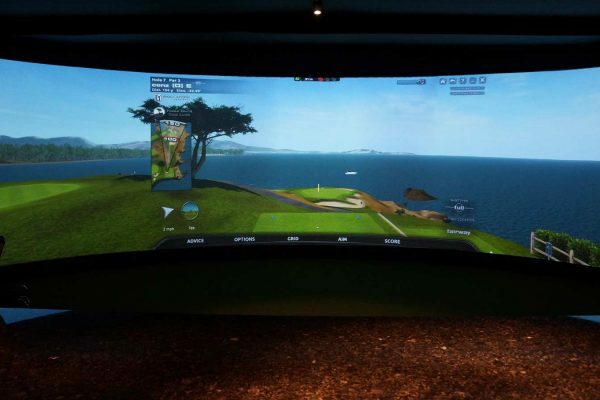 Have you ever played St. Andrews? 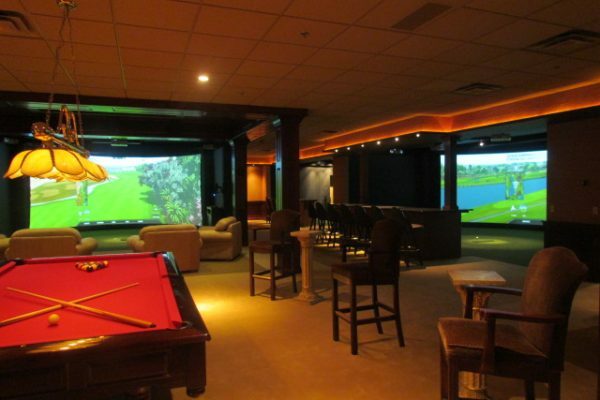 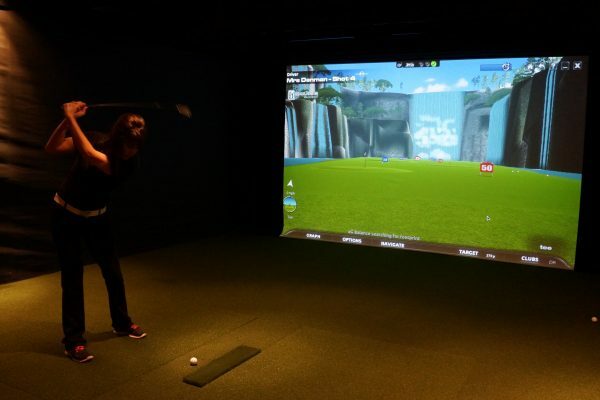 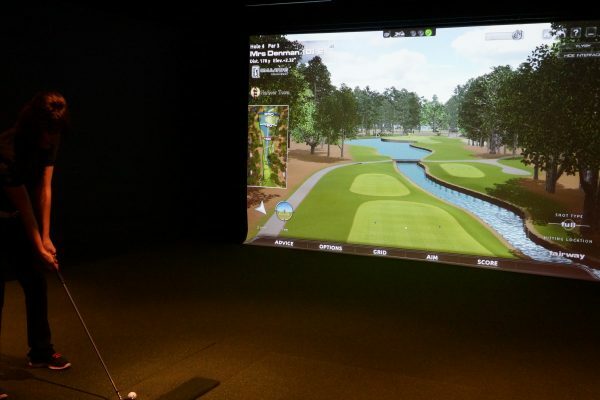 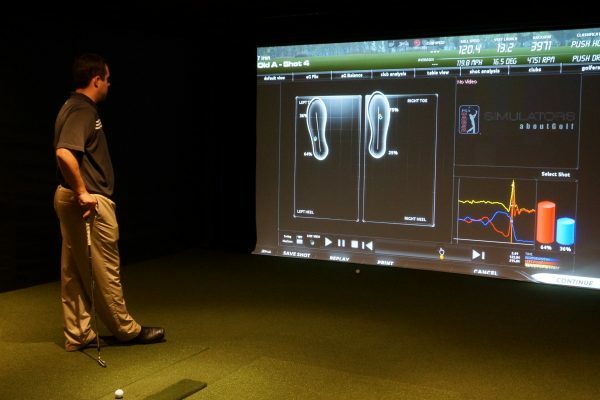 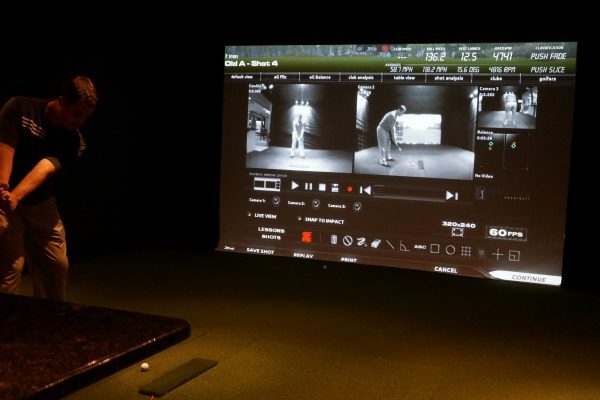 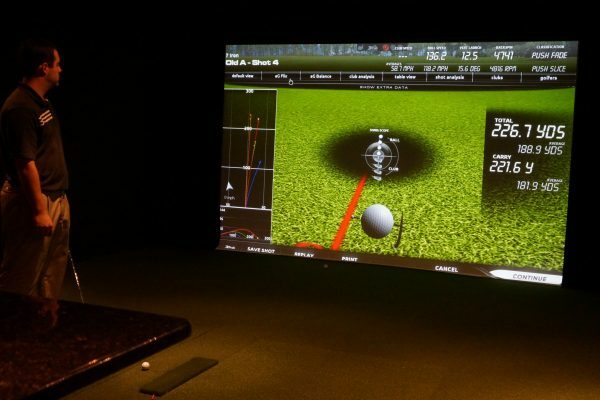 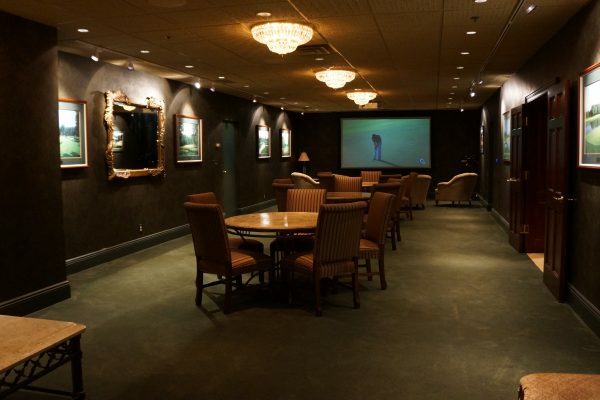 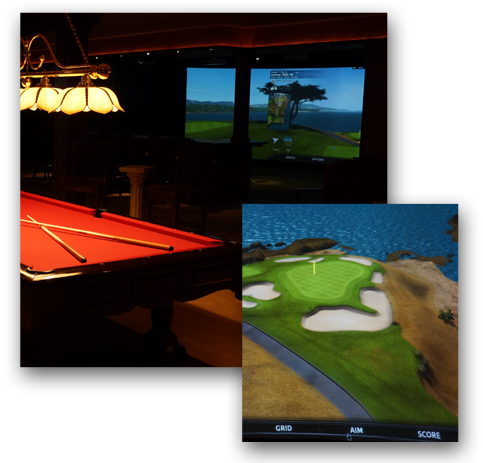 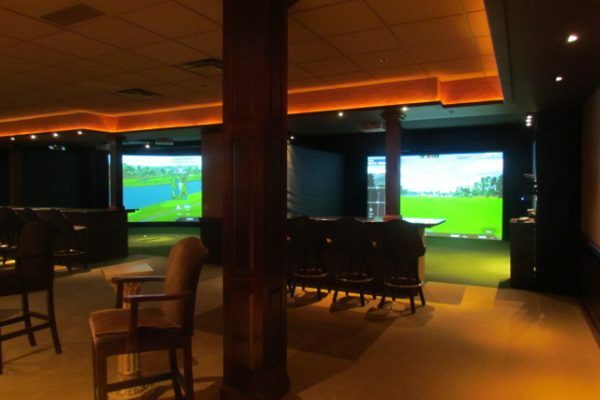 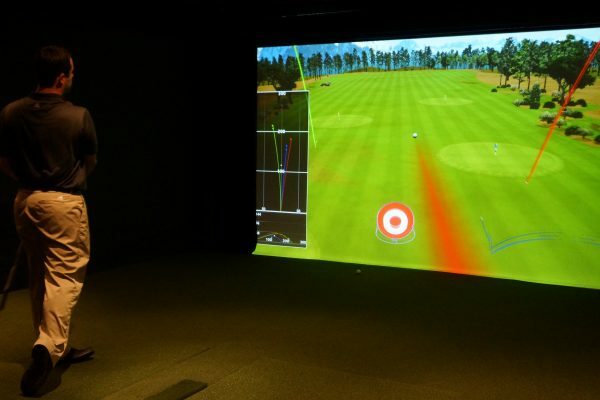 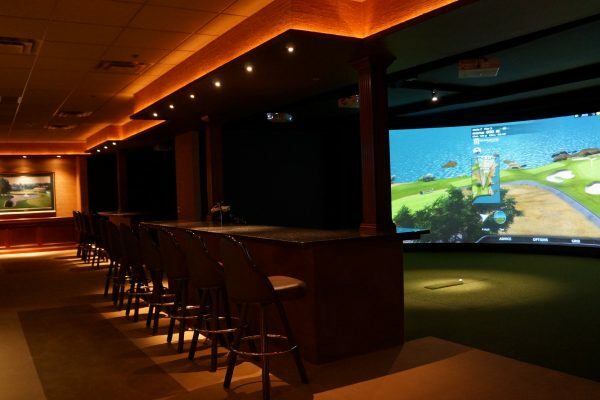 Now you can from the comfort of the Indoor Golf Center at Avalon Lakes! 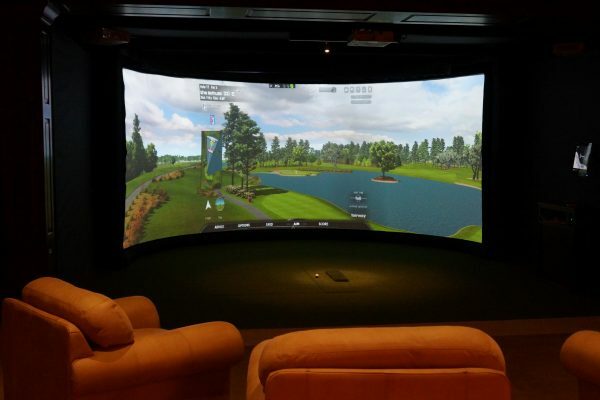 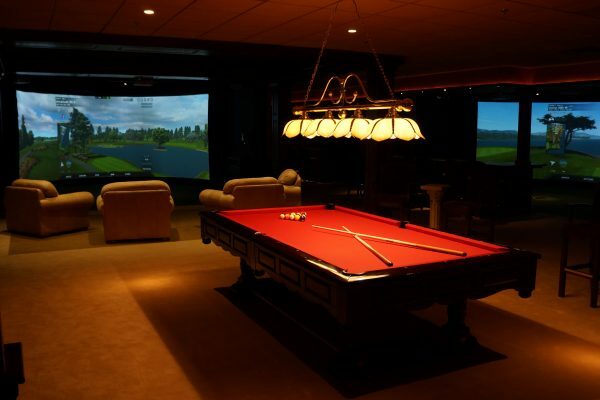 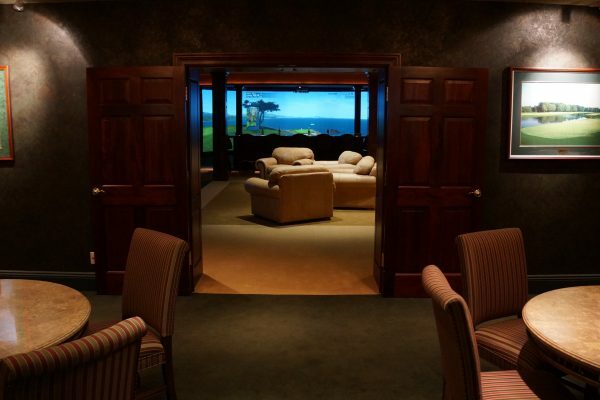 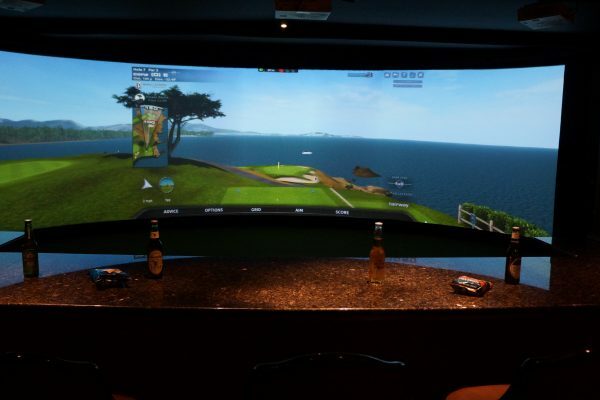 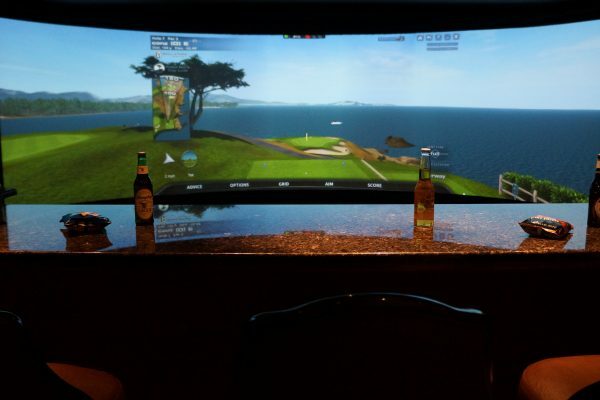 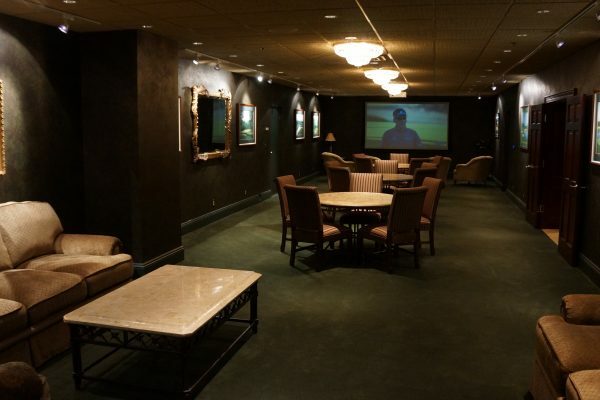 Play the top 50 golf courses in the world on the best golf simulators in America.